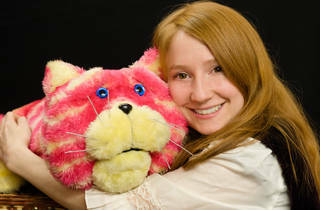 When the spotlight first falls on a certain pink saggy cloth cat in the opening sequences of 'Bagpuss' at the Soho Theatre, it is hard to know who is the most thrilled: the children, or the parents. 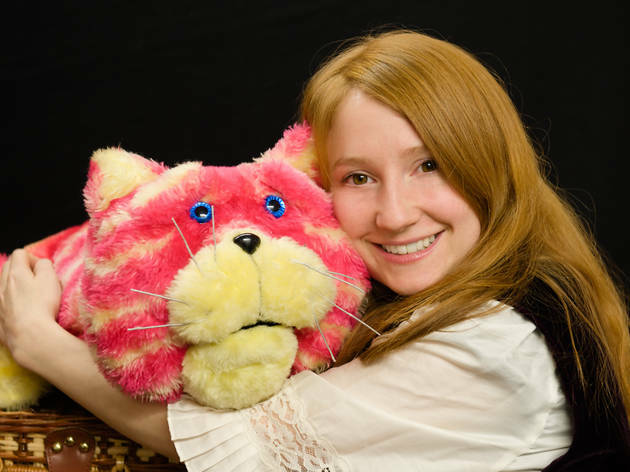 Director Suzanne Gorman's whimsical production is a real nostalgia rush for parents who grew up watching the quirkily charming TV show in the 1970s, but its tales of discarded objects that are recycled and restored to use again are refreshingly pertinent. The play is a wonderful concoction of puppets, slides, sing-a-longs, dressing-up and light and sound effects that will keep all but the tiniest children mesmerised. TO's pair of two-year-old critics who watched the show perched open-jawed on the edge of their seats for most of the production, restlessness only setting in towards the end of the hour-long running time. At times the plot is a little unclear, but with all the excitement of whirling ballerinas, a bagpipe-playing Scotsman and a singing farmer we doubt the little ones noticed. The overall effect is rather otherworldly and bohemian – we think the late great Oliver Postgate would have approved.